Valve's banhammer gives no quarter to cheaters as it cleans up its platform. 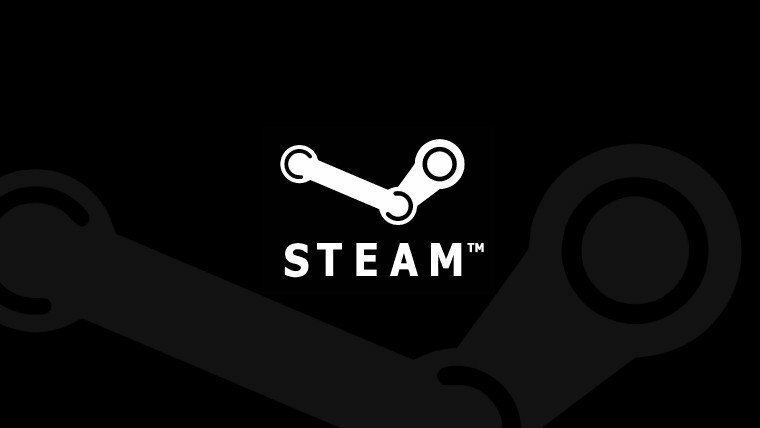 Over the last several days, the Valve Anti-Cheat (VAC) has banned 90,000 accounts from Steam, marking it as the biggest anti-cheat purge to date. PCGamesN reported that while the bans have started to slow down, there’s no real indication as to what caused VAC to crack down as hard as it did over the two day span. And because Valve has a zero-tolerance policy for cheating, these bans are permanent and can’t be overturned. SteamDB recorded the bans with surprising accuracy. The spike in the VAC systemic ban is enormous, especially when compared with the rest of the month, let alone the rest of the quarter. It monitors a number of games, including Ark: Survival Evolved, Counter-Strike: Global Offensive, Dota 2, and the Call of Duty games. SteamDB’s graph shows that this large purge began on Wednesday with 28,409 accounts banned during the day. And yesterday, Thursday, more than doubled the count with 61,486 bans. The likely culprit of the enormous ban-wave may be CS:GO skin lotteries and cheaters that have made serious bank from manipulating the system. According to PCGamesN, one user that was banned had tens of thousands of dollars in CS:GO skins. VAC has been banning accounts at about 100,000 per month, relatively steady from last year. SteamDB shows that game bans have been higher this year, which is in line with the new content policy that Valve haphazardly laid out in June, after banning well over a million games in January.